Already thinking about that Gin & Tonic or Espresso Martini you'd like to have after work? 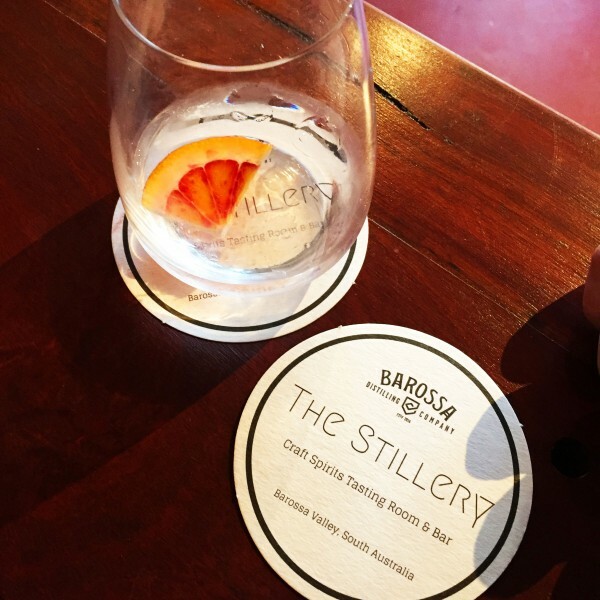 Make sure you head down to Barossa Distilling Company's "The Stillery" Craft Spirits & Tasting Bar! Don't know what you feel like? Don't worry, there's plenty of delicious drinks to choose from!